The first official basketball practice will be December 3, 2018. We currently have 10 travel teams ages 7-16. Tiny tots are our inhouse team ages 4-6. Our travel teams compete in Liberty, Nesac and RTYA basketball leagues. sign up are currently underway in rec office. 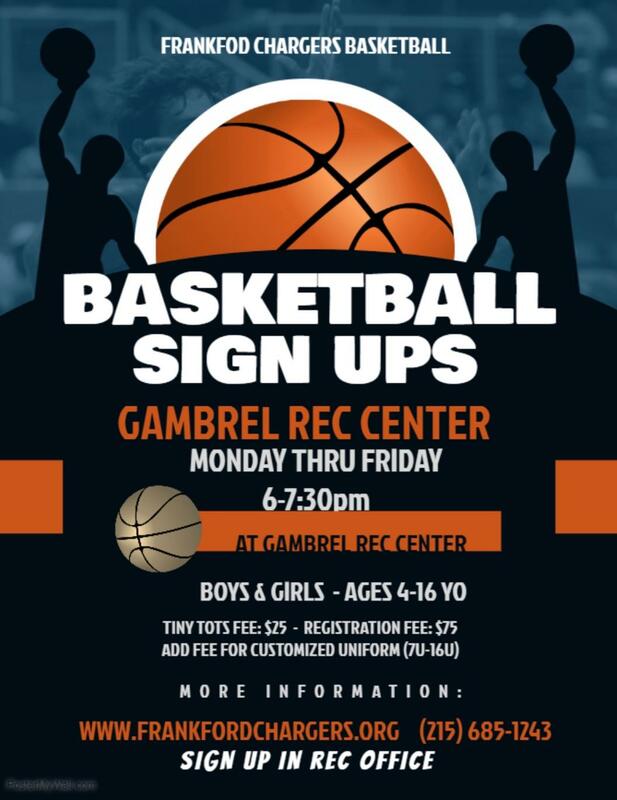 please stop bye office between 6-7:30PM to sign up to play basketball. 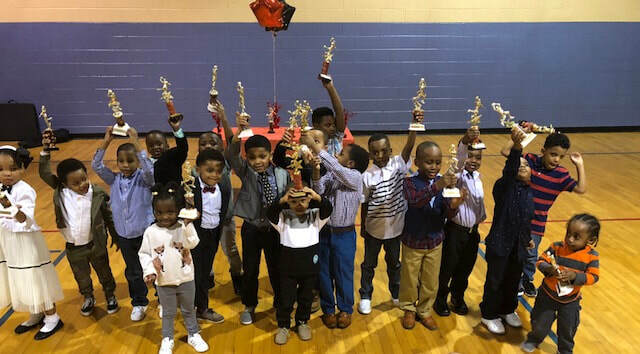 The frankford chargers offer basketball for ages 4-16. The season will be starting soon. Make sure you sign up. Practice schedule to be posted soon.